Deer Crest is one of the more higher end places to own a home in the Park City area. 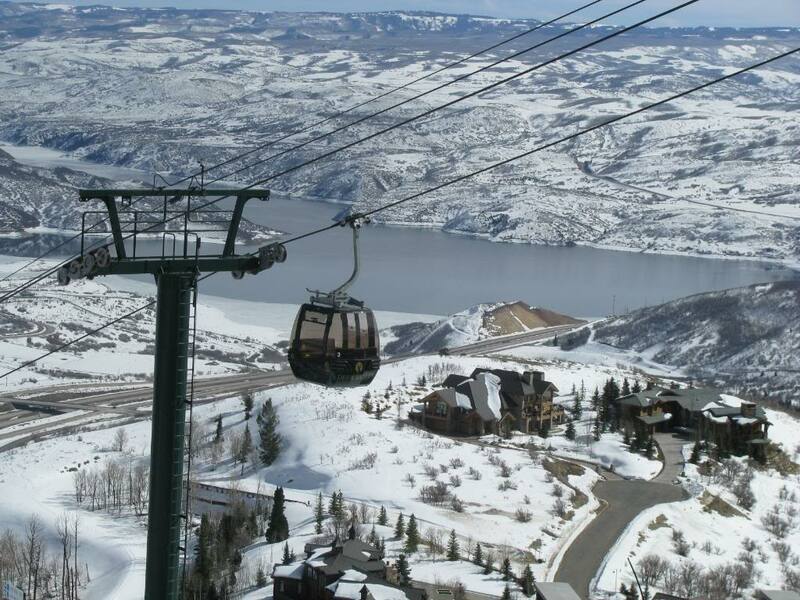 This gated, high end community sits on the famous Deer Valley Ski Resort, offers amazing views. There are two ways to access Deer Crest via car. One is from highway 40, the other is from Lower Deer Valley. Deer Crest Real Estate offers high end luxury homes and homesites for the most picky buyer. Most of the Homes for sale in Deer Crest offer ski in ski out access. There are only a few lots for sale in Deer Crest, as they are a hot item. Given how peaceful this area is, its hard to imagine that Park City's Historic Main Street is only a few minutes away. This area is Very easy to access, yet offers total privacy and seclusion. Deer Crest Real Estate is a very exclusive place to own. The home prices in Deer Crest range between $5,000,000-$18,000,000. Most of the homes for sale in Deer Crest have amazing views, ski access. They are typically large in size. There are only 3 condo complexes located within the Deer Crest gates: #1- St. Regis Deer Valley #2-Deer Pointe #3-Deer Crest Town Homes.